real-world LEARNING TO FLY! 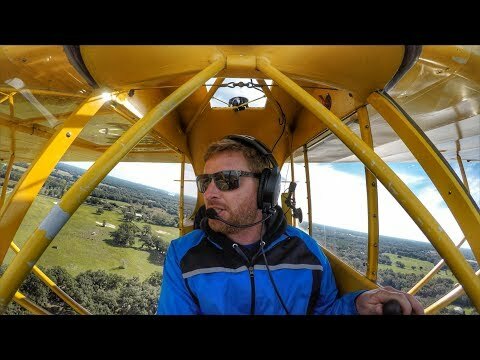 - My First Tailwheel Lesson in a 1940 J3 Cub! Click &quot;Show More&quot; for the giveaway links, music used in the video, and to follow along on social media! MZeroA Flight Training http://privatepilotblueprint.com Free Book on the steps to becoming a pilot!